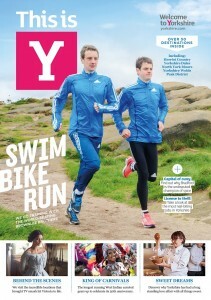 The Brownlee brothers and Dame Sarah Storey are among the stars who will help Welcome to Yorkshire showcase the very best of county at the UK’s largest tourism conference. Y17 ‘Yorkshire on Show’ at York Theatre Royal on March 21 will shine a light on Yorkshire’s world class sporting events, world renowned art, design and culture, world famous visitor attractions, and world leading theatre, film and TV productions. BBC sports presenter Rob Walker will interview a string of high profile guests from TV, tourism, sport and the arts as we celebrate Yorkshire’s incredible recent achievements and unveil some of the many exciting plans for 2017 and beyond. We’ll celebrate the transformational power of the arts, currently being embraced by Hull, UK City of Culture 2017, and look forward to how Yorkshire can get behind Leeds’ bid to become European Capital of Culture in 2023. 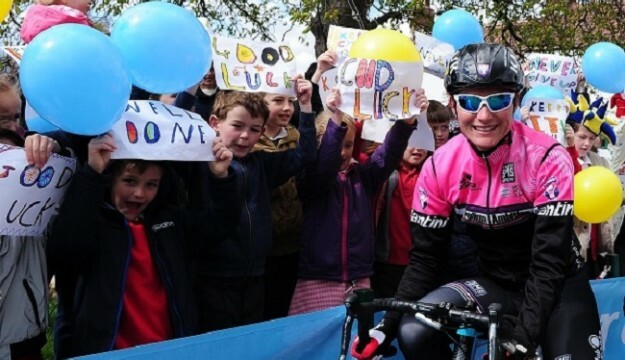 The audience will hear all the very latest on this year’s Tour de Yorkshire from top cyclists, including Britain’s most decorated Paralympian Sarah Storey, as well as inspiration on how the county can fully embrace the race. We’ll also unveil more about Yorkshire’s ambitious plans for RHS Chelsea and hear more about an announcement that could see world class golfers descending on South Yorkshire.